Vacant land is one of the dirty aspects of real estate. At least if you do it right. 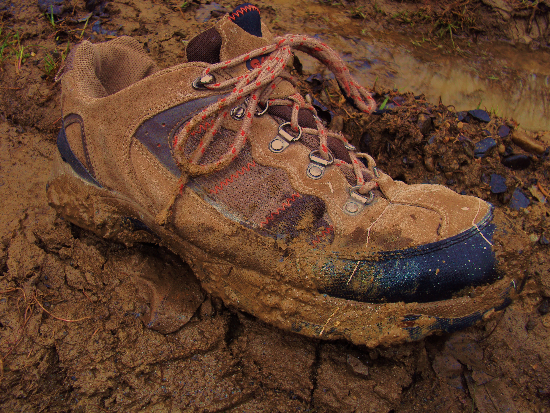 When you are buying or selling land you need an experienced agent that isn't afraid to get their shoes dirty. Land is one of the most complex real estate transactions there is. If you are dealing with land you must consider all the required issues to contend with for development. It becomes more complicated when you decide to buy near the lakes or Adirondack Park. If you would like to sell land it requires a different aproach than to market your average residential property. So many factors come in to play. Does the orientation and topography support solar or energy efficient construction techniques? Do the natural features suggest marketing for specific uses? Sometimes you have to get dirty to find out... and we're happy to do so.